Do you assume that your email marketing subject line doesn’t make a significant impact on your bottom line? Think again. Email subject lines are critically important for getting recipients to open your email and click on the information you’ve sent. Luckily, this aspect of marketing that used to be just an art is now a quantifiable science that we can measure, test, and track. Many advisors spend hours on creating a great marketing email, then type the subject as an afterthought. The example below shows how a captivating subject line can make or break your email campaign. For this experiment, a change in only the subject line doubled the email open rate and quadrupled the clicks through to the content in the email. You can see that the first subject line, “What’s New from Indigo Marketing?” generated just under 15% opens and 12.5% clicks. The improved subject line, “What is Harry Markowitz Doing Today? And More from Indigo Marketing” provided just under 30% opens and 25% clicks. 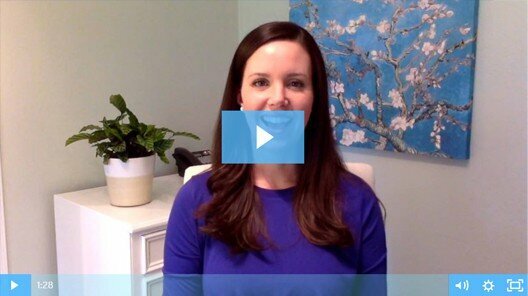 With an email list of 500 recipients, that’s the difference between 62 clicks and 125 website visits! It’s not as hard as you would think to include several of those words in one subject line. My first impulse, How To Double Your Email ROI With a Better Subject Line, includes two of these high-converting words. 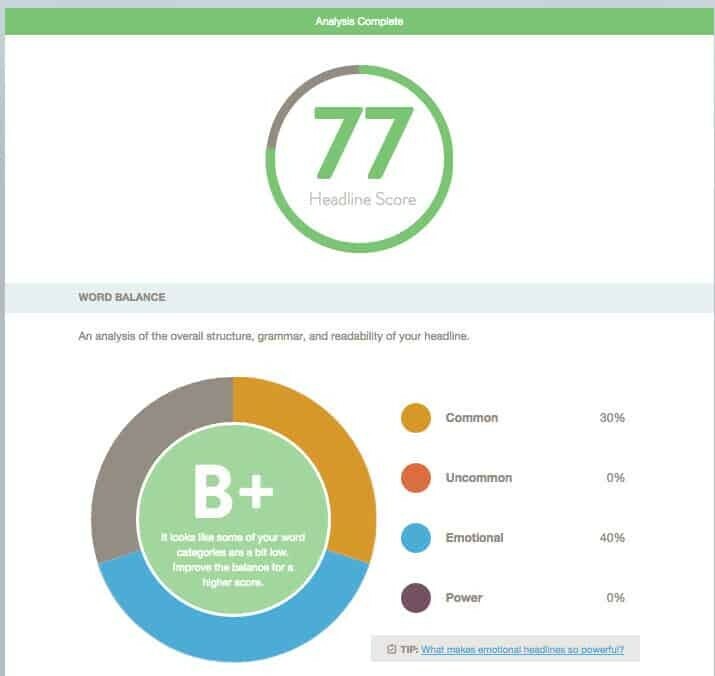 Next, I use a headline scoring technology to improve the headline to a score of 65 or greater. My two test lines for this email were Think Your Email Subject Line Doesn’t Matter? Think Again, which scored 65 and How To Double Your Email ROI With a Better Subject Line, which scored 78. Once I have two options that I’m confident in, I run a real email test. The last step is to test my email subjects with a simple A/B test. This means that my email goes out to the first 10% of my email list in two groups, one with subject A and one with subject B. The winning subject line goes out to the remaining 90% of my list. As I’m writing the post you’re reading now, I’m not sure which subject line will be the winner. 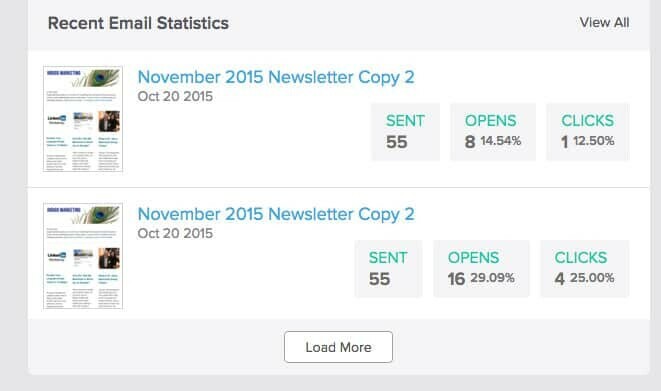 The two I’ve tested using the scoring technology and set up for the A/B test are How To Double Your Email ROI With a Better Subject Line and Think Your Email Subject Line Doesn’t Matter? Think Again. While the scoring technology ranks the first option as the winner, I actually think the second option will win in a live test. I’ll update the subject line once the test is complete, so you can be confident that the headline at the top was the winner. UPDATE: I was right, “Think Your Subject Line Doesn’t Matter? Think Again” was our winner for opens, though the other subject line got more clicks. By turning our marketing from and art to a science and testing the results, we can create big improvements in our conversion rates. The impact is even greater for advisors with large networks and email lists. For my advisor clients who send emails to over 1,000 recipients, I recommend testing at least 4 individual emails to find the one that converts the most leads. Next month, one of my advisor clients has an opportunity to send an email to 50,000 members of a professional group he serves. We’ll be testing four email and subject variations in advance of the send to double the leads he’ll receive from the campaign. Want to start harnessing science to improve your marketing? Visit my website to learn more about what I do. click here to learn more about our Monthly Marketing Package and stay in touch by signing up for my weekly marketing newsletter. If you have any questions about how I can help you boost your online marketing, schedule a phone call with me here!